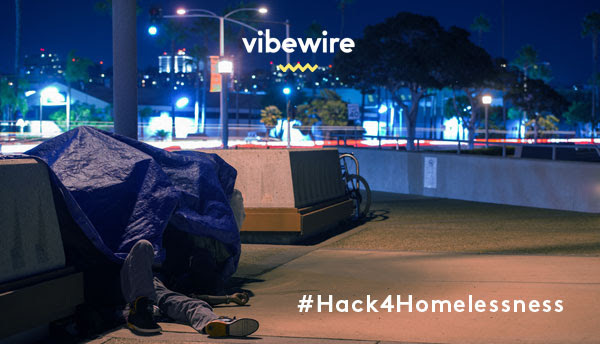 #Hack4Homelessness starts tonight at Vibewire! (Running 15-17 September 2017) We spoke to Peter Valpiani, Chief Operating Officer for The Exodus Foundation, who is constantly working to find new and innovative ways of supporting people in the community. Getting involved with our Hack4homelessness was natural fit for Exodus Foundation given their focus on innovation and design thinking. The Exodus Foundation has been working in the homelessness sector for nearly 30 years, providing over 3 million meals to the poor and homeless. While founder, Rev. Bill Crews has dedicated his life to improving the life of people who are homeless or in crisis, and has worked on the frontline in this space for 50 years. The unique combination of free meals alongside the suite of health and outreach services provides a proven pathway out of poverty. The Exodus Foundation’s emergency health & outreach services supply food parcels, housing assistance, and primary healthcare with the help of doctors, dentists and other clinical providers. 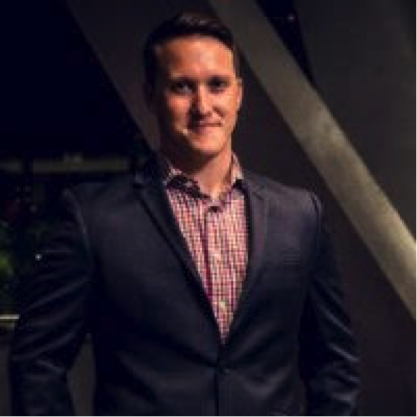 Peter believes ‘making a difference’ to homelessness is “about using empathy to understand the core needs of people who are experiencing homelessness, and designing programs and solutions that make a meaningful difference to their lives. The challenge comes from establishing processes and procedures whilst keeping the organisation kind. Without constant monitoring the processes and procedures take away from the kindness”.